Normal is BORING (amen!) Tees for $15.95 Shipped! 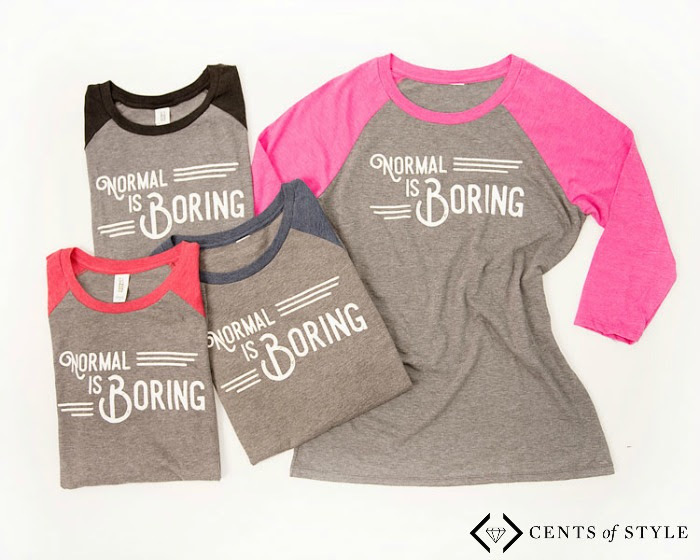 Go here to start shopping and REMEMBER, use coupon code: NORMAL2 to score 50% off these shirts which will make them only $15.95 + FREE Shipping! This sale runs through 11/23/16.